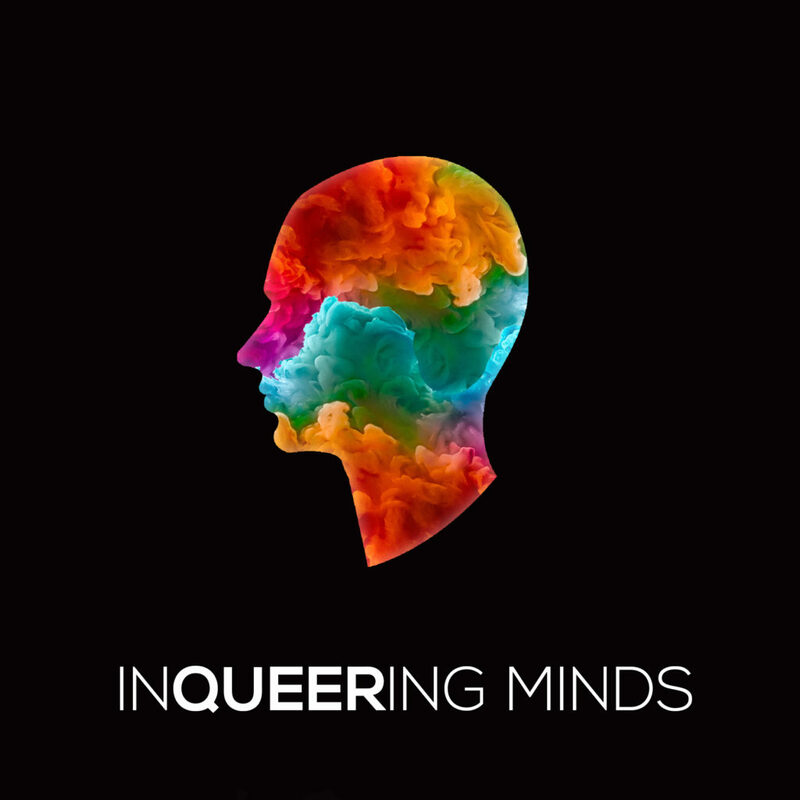 INQUEERING MINDS is a podcast centered around LGBTQ issues. From current events to academic theory to funny stories, IM explores the queer experience at the University of Utah and beyond. 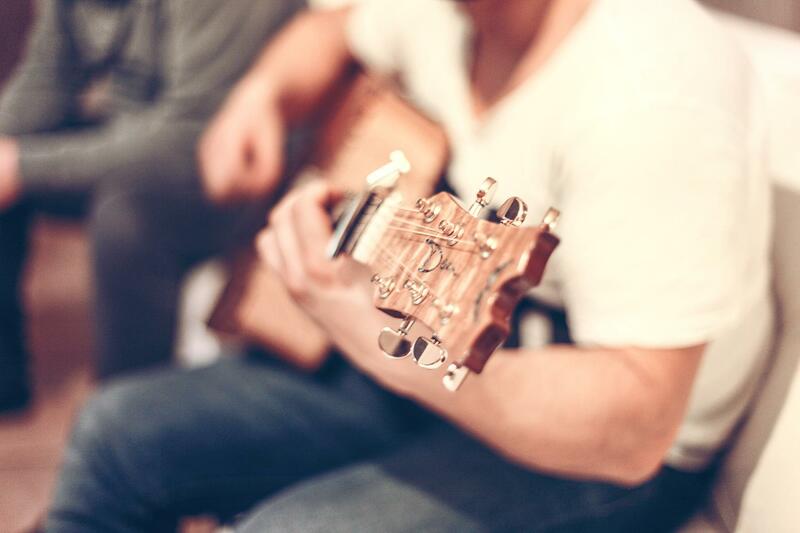 In this special episode of InQueering Minds, Isabelle sits down with Tessi Smith to discuss their music and their experience in the Provo and Salt Lake City music scenes. Andrew sits down with Beth Clement—Associate Professor of History— and discusses the recent Sundance Documentary “Quiet Heroes”. They delve into the AIDS Crisis in Utah, Gay Marriage, and more. On this episode, Andrew talks with U of U student Stefan Petrovski about LGBT life in Macedonia. They discuss differences in queer movement, social setting, and activism across cultures. This month on InQueering Minds, Andrew Hayes interviews Dr. Lynn Deboeck about her research into the feminist analysis of pregnancy and maternity in drama. They discuss how the idea of pregnancy and maternity can be queered by exploring more diverse stories of gender, sexuality, and identity. Andrew Hayes speaks with students Lenny Liechty, Heidi Qin, Erika Anderson, and Max Wright about the LGBT+ experience at the University of Utah and what it means to be a queer student in the modern age. Andrew Hayes sits down with Michael Aaron, former president of the Lesbian Gay Student Union at the University of Utah. They discuss the history of gay movements at the U, the culture of Utah, and how the LGBT+ community has grown over time.